To help us provide you with the best customer service possible please be sure to schedule all service visits prior to arriving.It is an undeniable fact that during its lifetime every car is going to need regular maintenance and repairs. 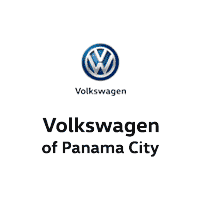 That is where the experts at Volkswagen of Panama City come into play. We want to make your regular VW service and car repairs as easy as possible – starting with scheduling your service appointment online.